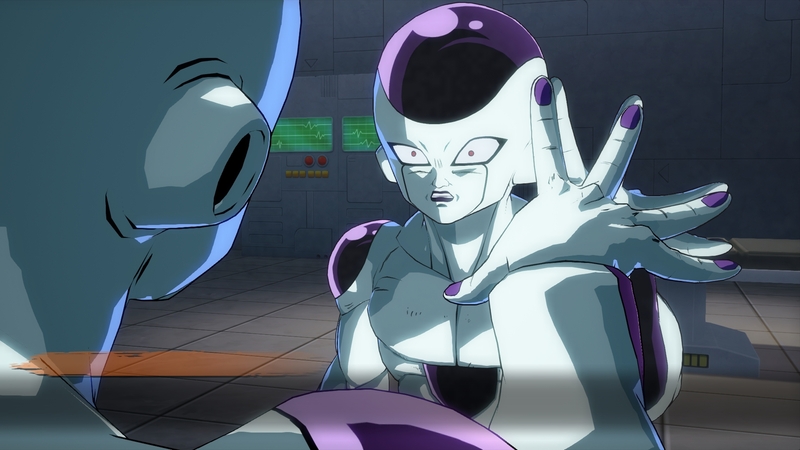 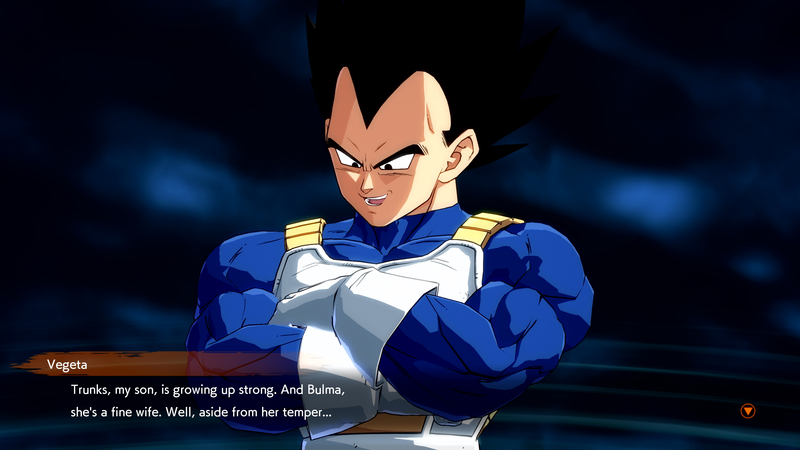 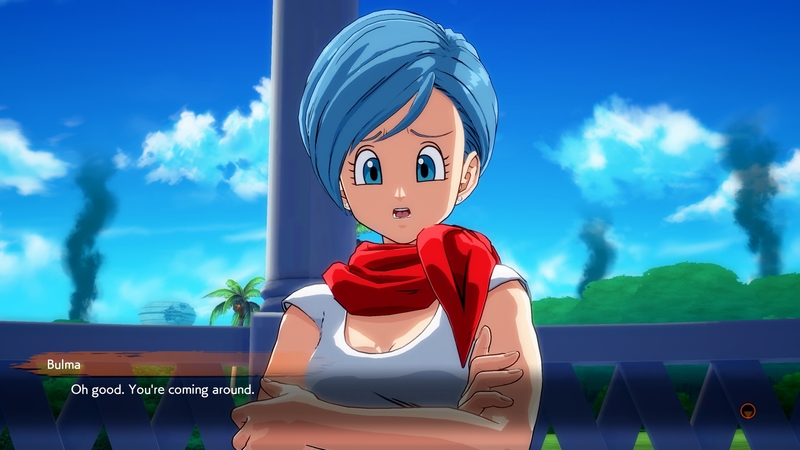 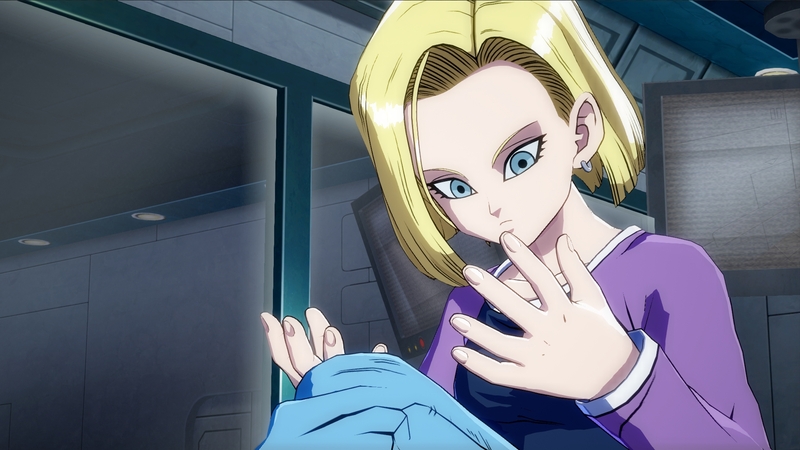 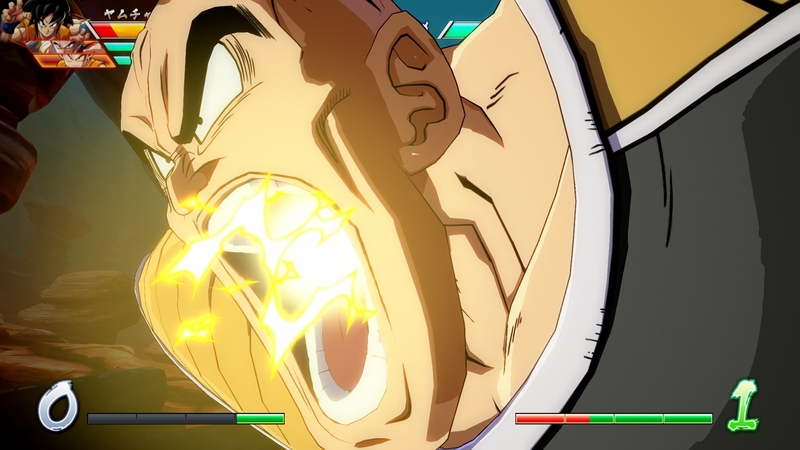 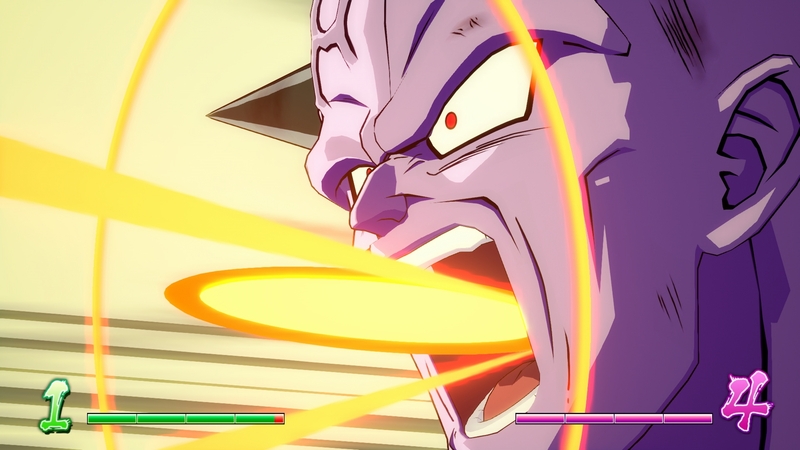 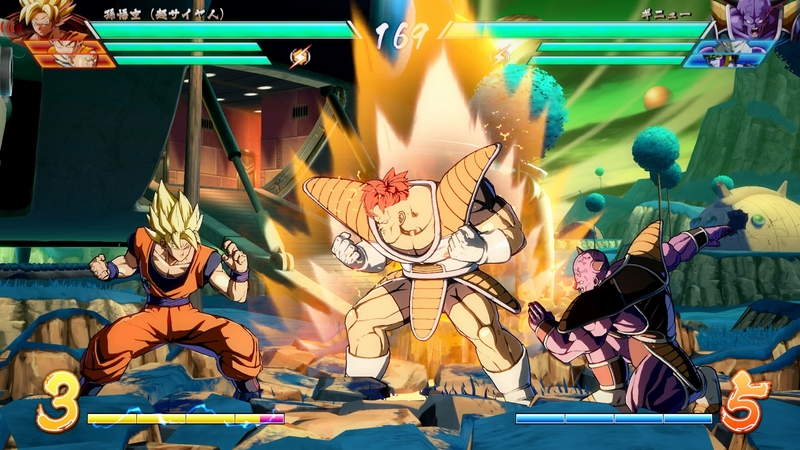 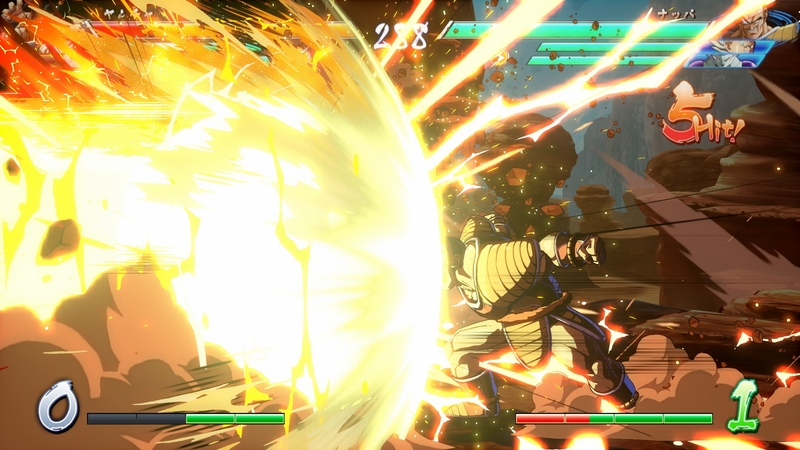 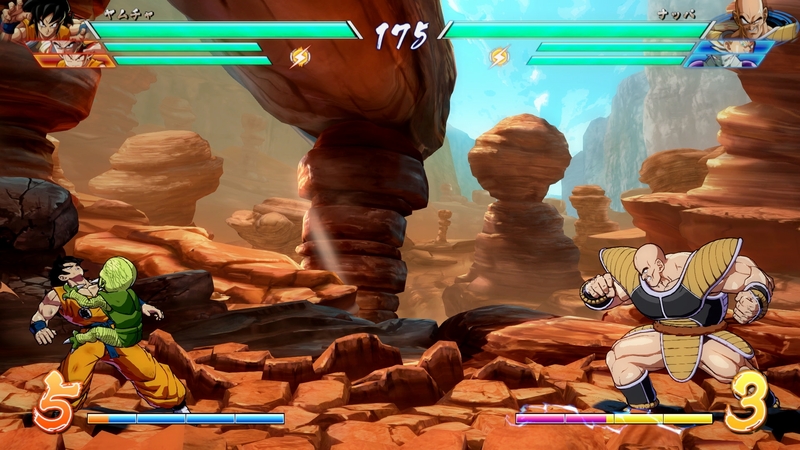 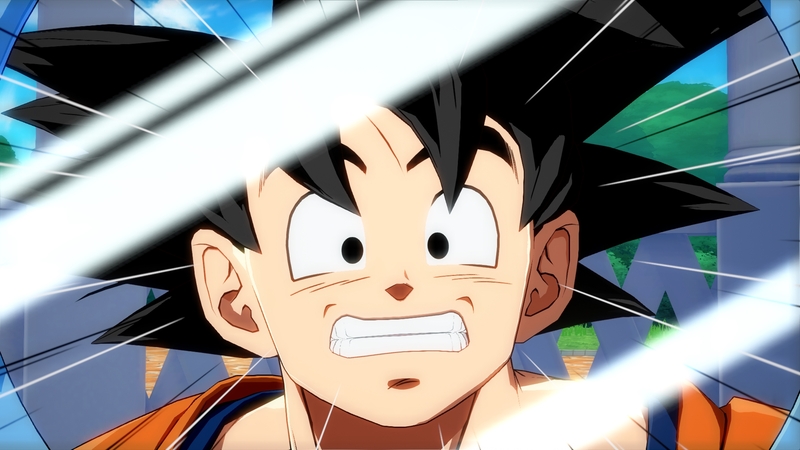 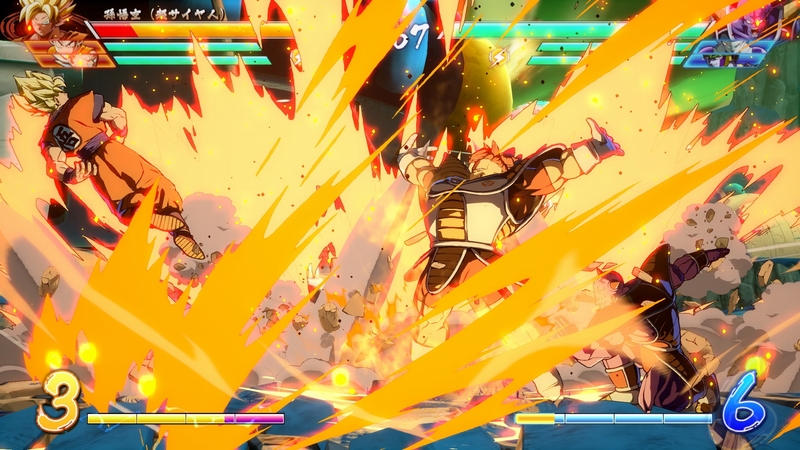 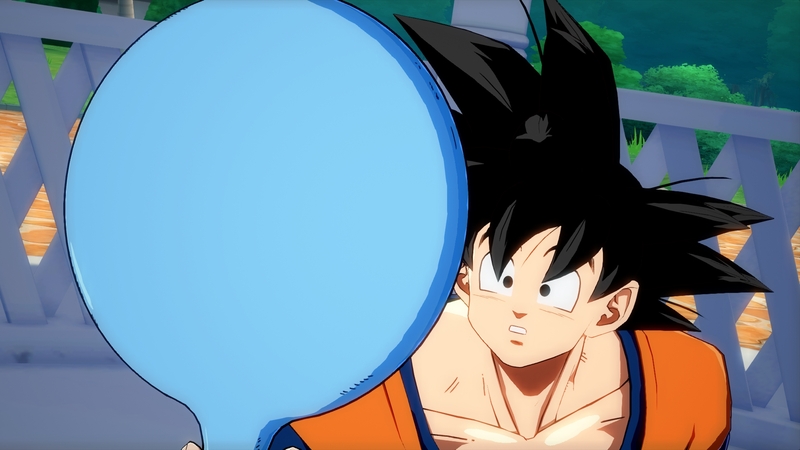 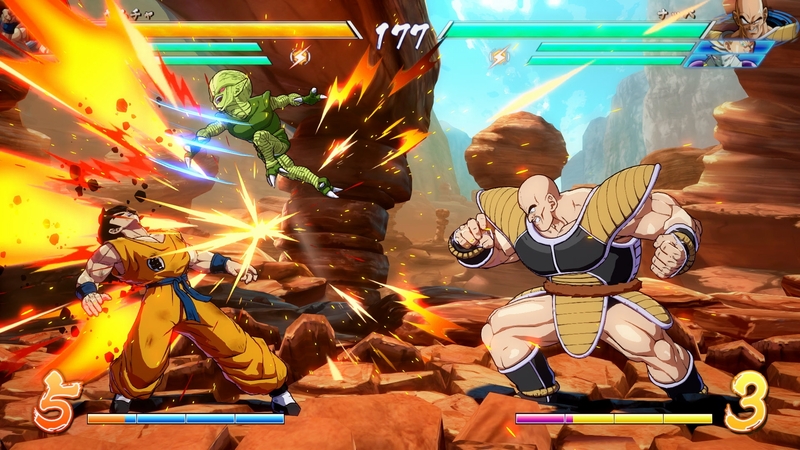 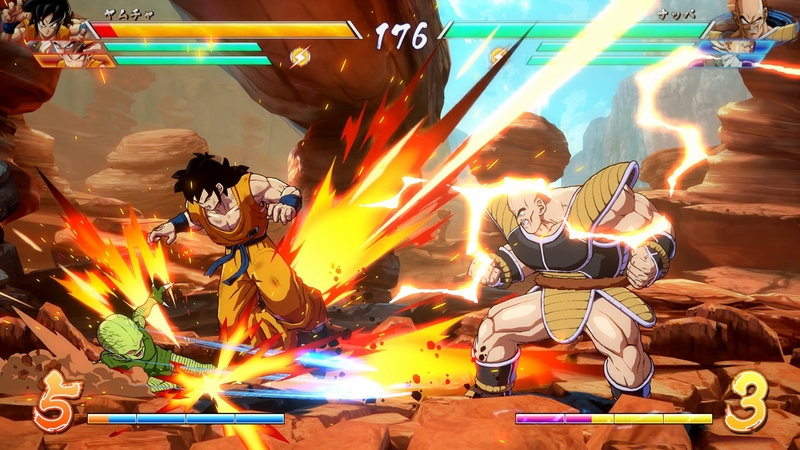 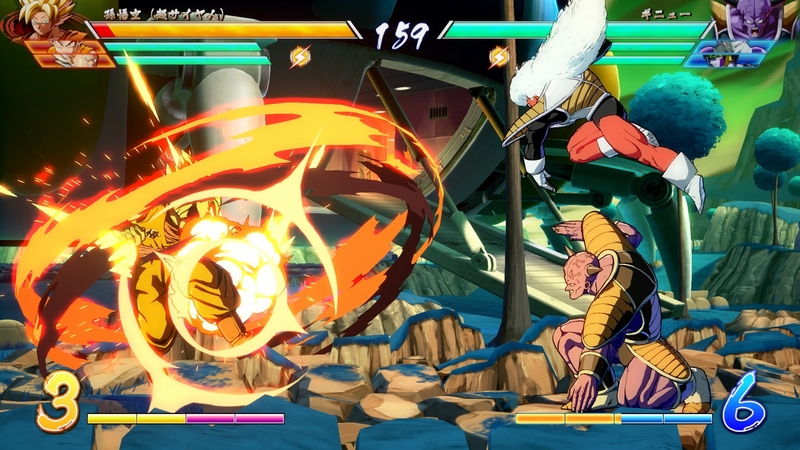 The 2D action of Dragon Ball FighterZ is blasting its way to the Americas on January 26th, 2018! 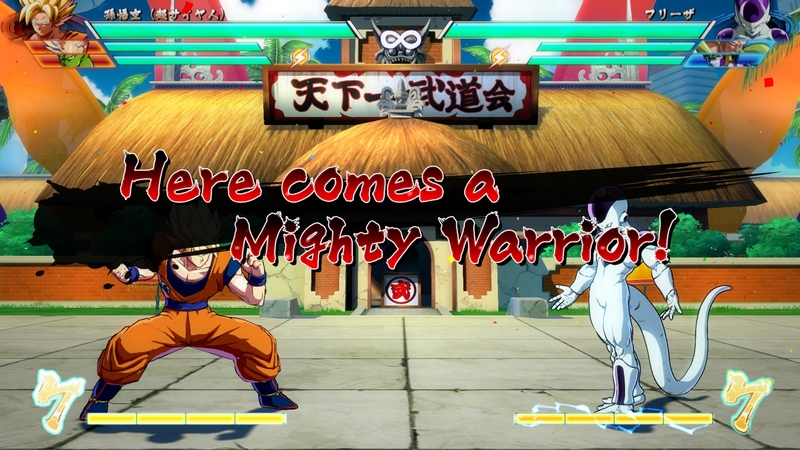 The fighter will be available on PlayStation 4, Xbox One, and PC via Steam. 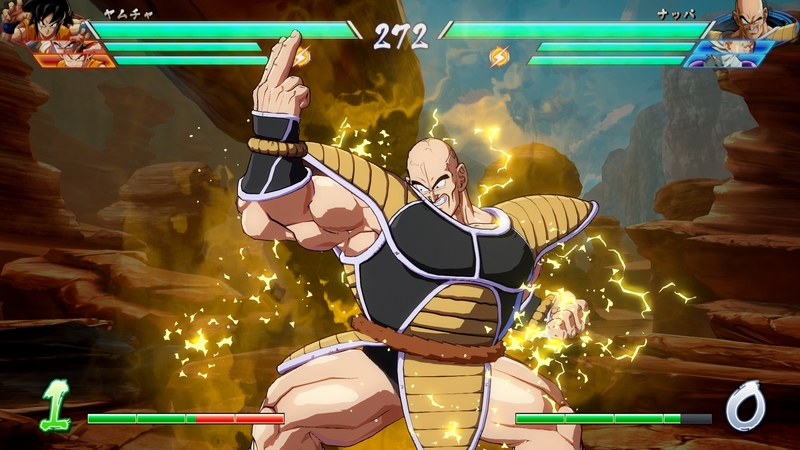 Digital pre-orders are available starting today. 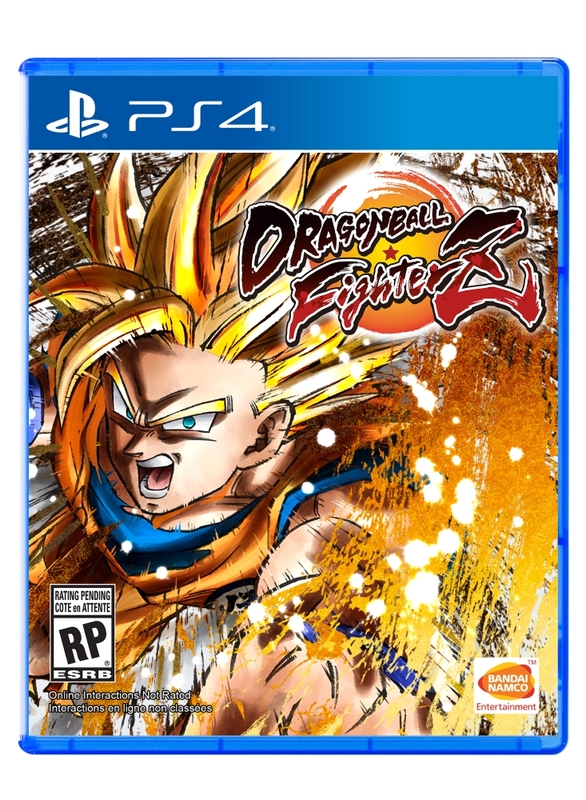 Those who pre-order digitally have a few options and bonuses. 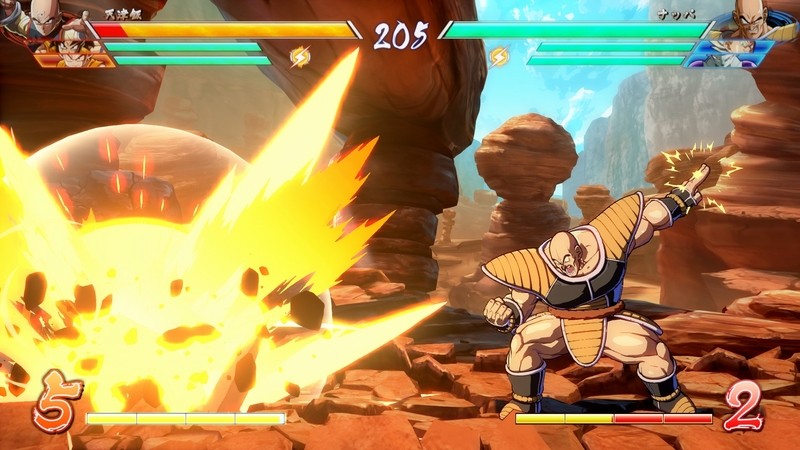 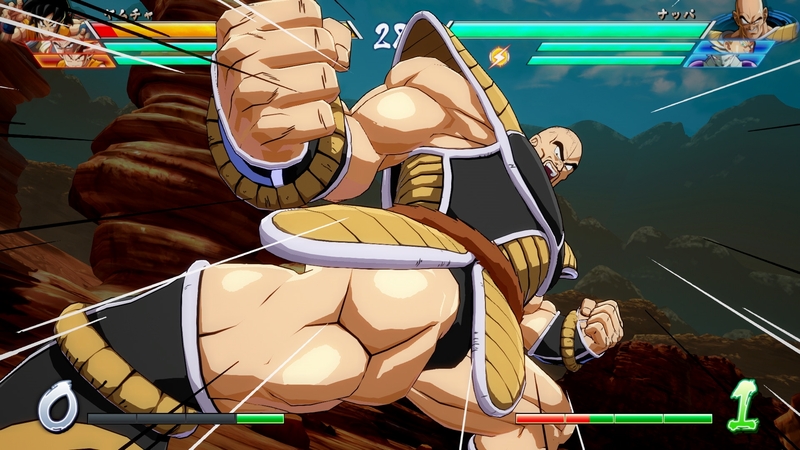 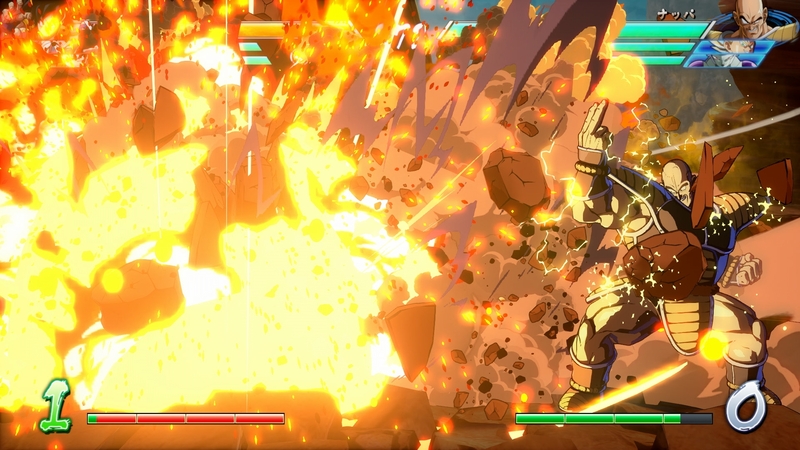 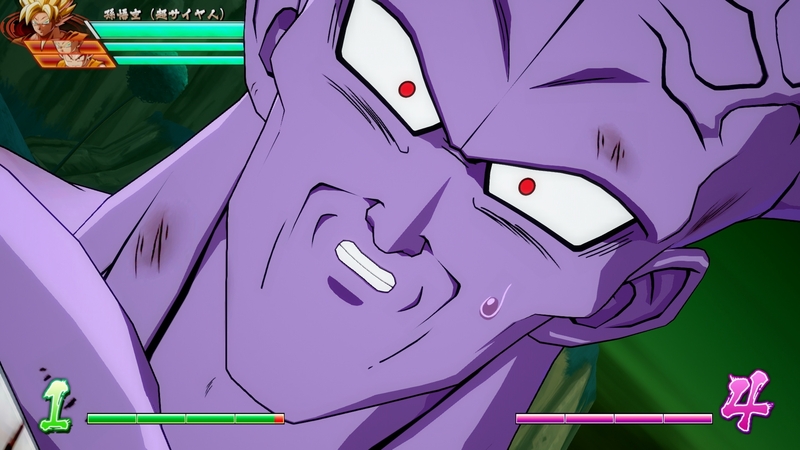 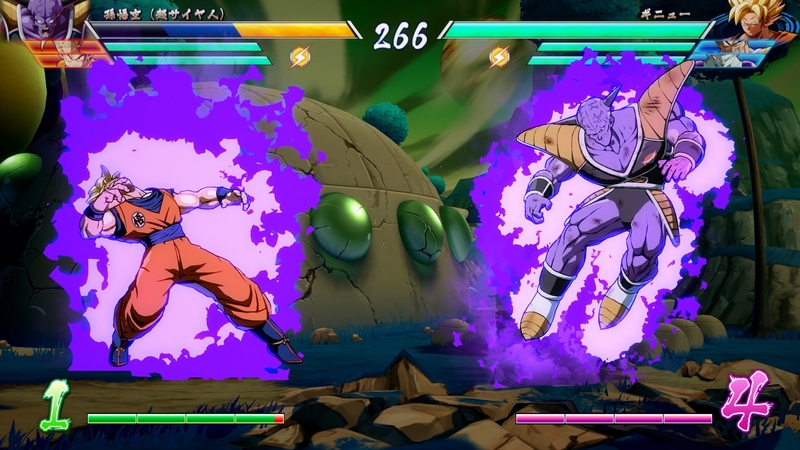 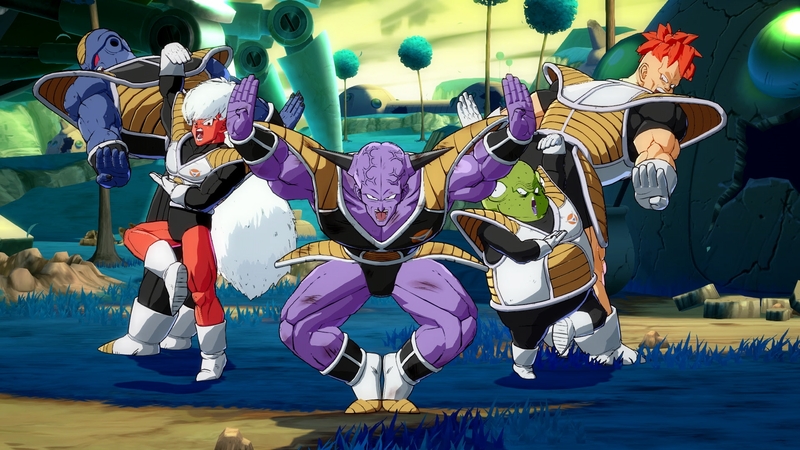 Lastly, Bandai Namco revealed new screenshots for Dragon Ball FigherZ, featuring Captain Ginyu and Nappa along with the game’s box art.